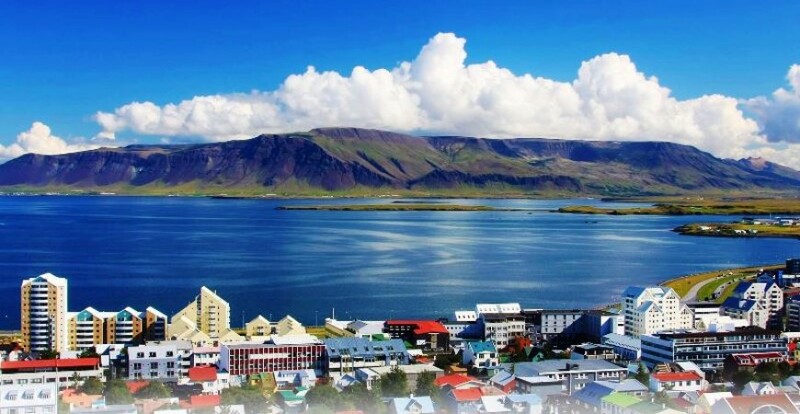 Iceland is considered by the World Economic Forum as the friendliest country for tourist. With that said, you can forget about your fear of being judged or stereotyped and even experiencing racism; Iceland is the farthest country from that. Travel, tour around or even get lost in all the wonder. Just ask for directions and you’ll by greeted with a helpful answer alongside a gracious smile. 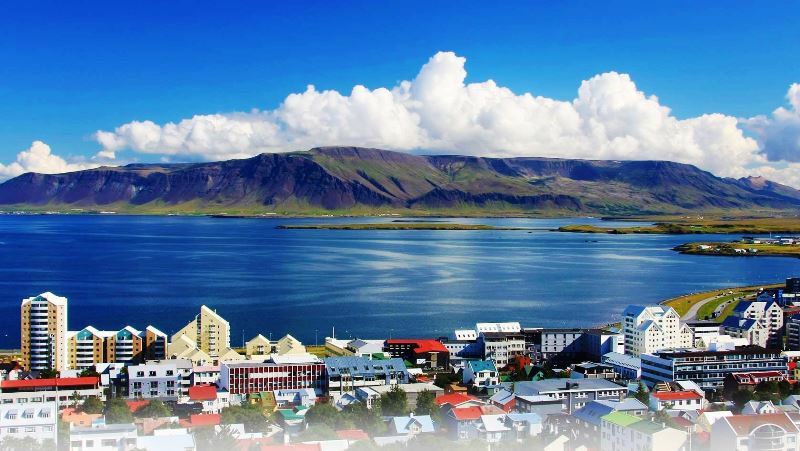 Don’t forget to visit the largest city and also the capital, Reyjavík. Tour around and mingle with the crowd, it’s considered as one of the most ecofriendly and safest cities. The nightlife here is legen-.. wait-for-it -dary!!! Parties last for hours at a time, rest assured that all the crazy things that you’d do, others have done before. Bars are located throughout the main shopping streets. Take your time because if you don’t like the first one then move to next in just 10 seconds of walking. You can also go on a hike among other fellow adventurers in Landmannalaugar. If ever you get tired of all the hiking, there are hotel accommodations and shops where you can eat and relax. Horseback riding tours are also available if ever you choose to lazily sit atop a horse. Another natural spectacle you shouldn’t miss out on is Geysir, once it was the performer among performers. Sadly it now outshined by a smaller geyser called Strokkur. Even with its smaller size, it spits out water more often though not as high as Geysir. Be very careful of the water pools, they’re scalding hot and tourist are burned on a weekly basis from their curiosity.